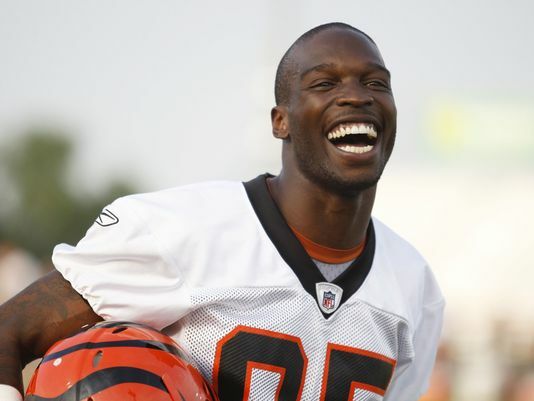 A former American football wide receiver, Chad Johnson has the net worth estimated to be around $5 million. Johnson played 16 years of professional football and played for five different teams throughout his career. Surely, his main source of income is football. 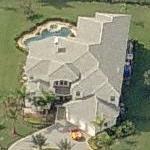 Johnson bought this house in Davie, Florida for around $1.3 million. In 2001 while joining Cincinnati Bengals of the NFL, Johnson had a salary of around $2.09 million whereas, in 2003, he earned $7.5 million as salary and $24.3 million as a three-year contract extension. 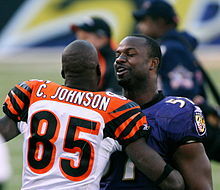 Then, in 2005, Johnson earned around $4.85 million from the Bengals. A year later, he signed a six-year contract with the Bengals worth an amount of $35.5 million and an annual salary of around $11.75 million. 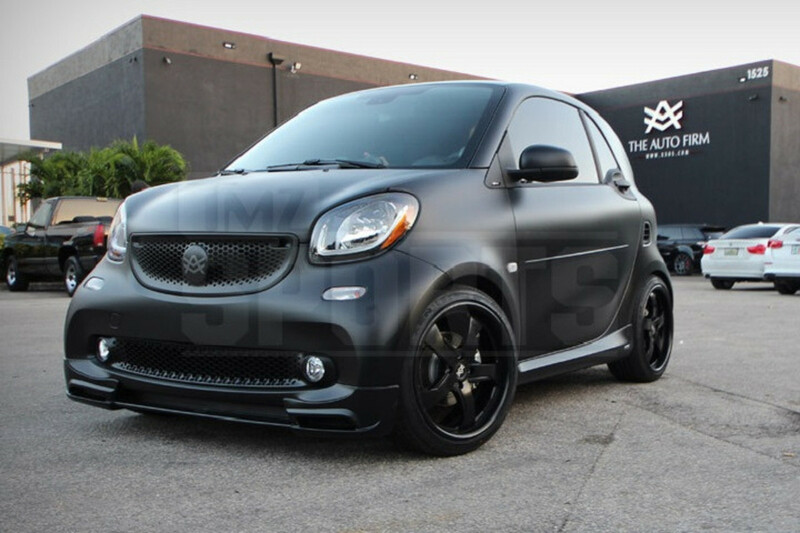 Johnson was seen driving this Pimped out smart car. His salary with the Bengals until 2010 was between the range of $2 to $4.5 million annually. And in 2011, Johnson signed a three-year contract with the New England Patriots worth an amount of $11.95 million. 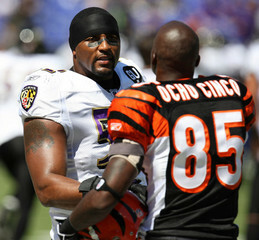 To start the professional career, Chad was selected by the Cincinnati Bengals of the NFL in the 2001 NFL Draft. He played ten long years for the Bengals. And in 2011, Johnson joined the New England Patriots of the NFL for one season only. A year later, Johnson signed with the Miami Dolphins but was released by the Dolphins following his arrest. Then, in 2014, Johnson joined the Montreal Alouettes of the CFL. He stayed with the team for two years but only managed to play few games while he stayed out from the team at his second season due to suspension. Johnson played one game for the Mexican team, Monterrey Fundidores in 2017. He also assisted Hue Jackson in coaching the Cleveland Browns in 2016. Johnson worked as a guest instructor. 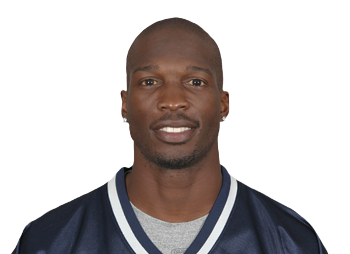 Chad Johnson was also formerly known as Chad Ochocinco born on January 9, 1978, in Miami, Florida. 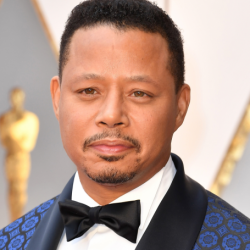 He went to Miami Beach Senior High School and graduated from there in 1997. 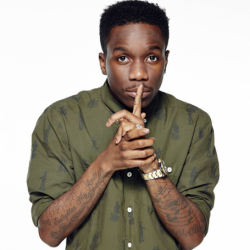 Following a graduation, Johnson went to Langston University but transferred to Santa Monica College later. While at Santa Monica, Johnson started playing football. He later transferred to Oregon Stae University in 2000. He played for the Oregon State Beavers Football Team. Johnson and RockLive released an iPhone game named Mad Chad in 2010. The app went to become the popularly downloaded app. 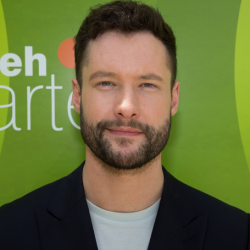 He also participated in a dancing contest, Dancing with the Stars in 2010 with Cheryl Burke but was eliminated from the show after receiving the lowest judges' scores and a number of votes. 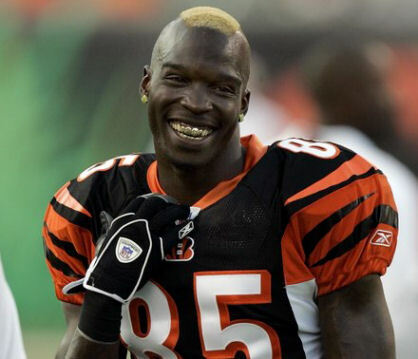 Chad also appeared in his own reality television show, Ochocinco: The Ultimate Catch. Then, in 2013, he appeared as the guest host of WWE Raw. Johnson also made a cameo appearance in the film, American Reunion in 2012. Also, he has made an appearance in the television show, Blue Mountain State, The League, and The Game. 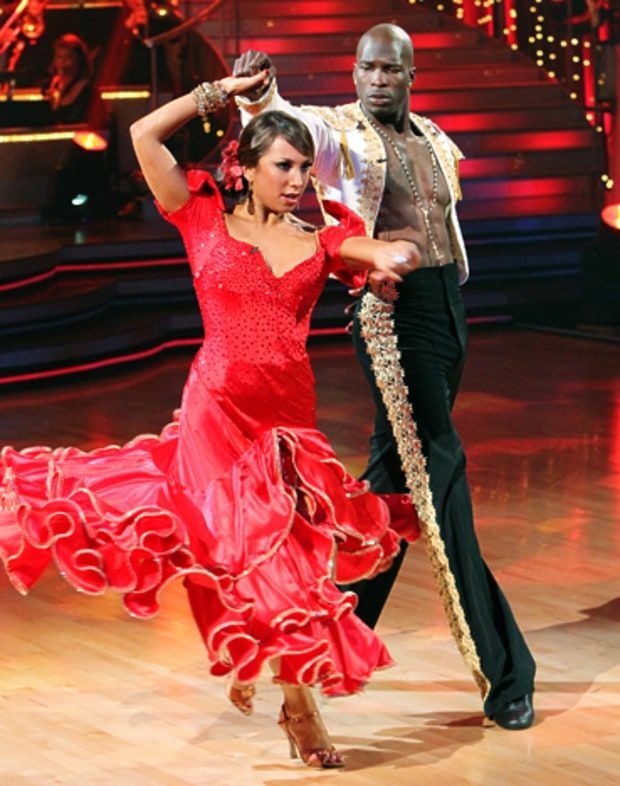 After dating an American television personality, Evelyn Lozada since 2009, Johnson and Lozada married in 2012. The couple divorced on September following Johnson's arrest on a charge of domestic battery. He has eight children altogether but he has not revealed about his other wives or girlfriends. It was also reported that Chad and an English artist, Sarah Harding had a romantic time together. 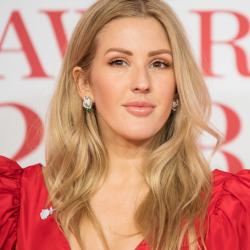 The couple made it official in 2017 but broke up the same November. This 6 feet 1-inch tall athletic is fond of using Twitter and Instagram. His Twitter account shows a total of 3.41M followers and he has tweeted 124K times till the date. 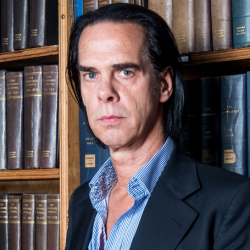 Likewise, on Instagram, he has got around 1.1M followers and he has posted 6,881 times so far over there.